Please note: B-Stock versions may have some very minor marks. 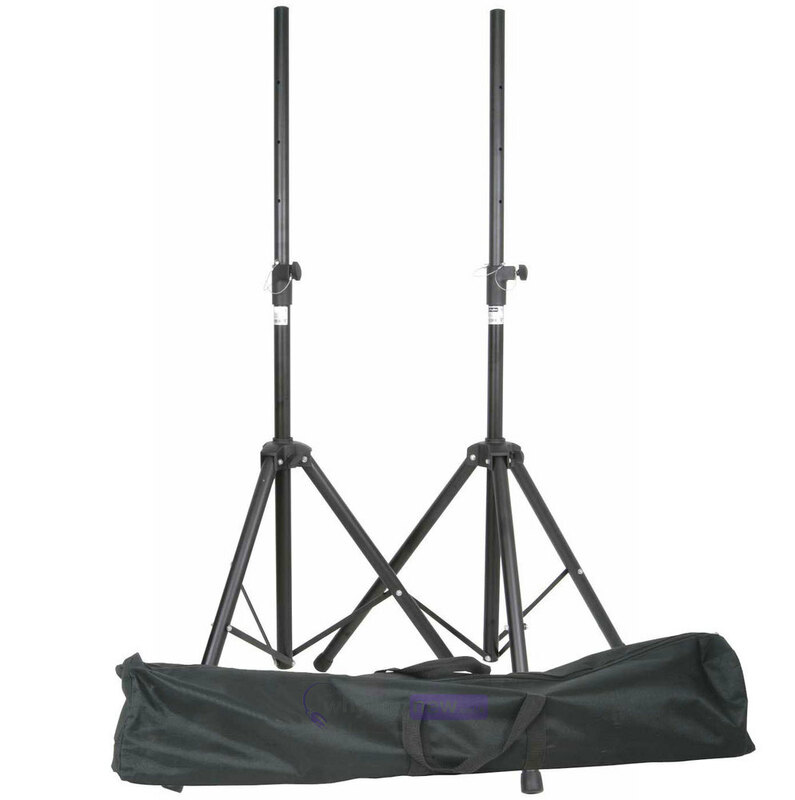 Nice stands, sturdy lightweight and good value for money. nice & lightweight for transportation great value for money.Nice quick delivery. slightly slimmer than normal, but well sturdy. Once again Why Buy New come up with a great deal ! 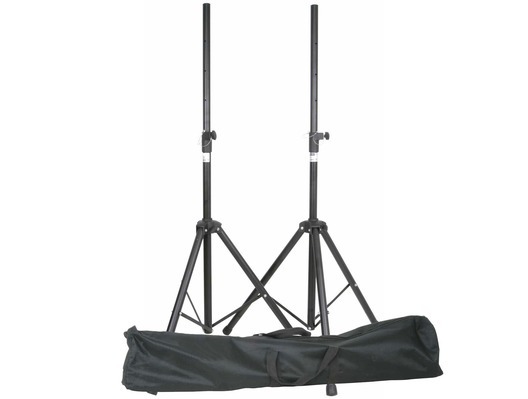 Great speaekr stand comes with a useful bag and the price is also a brilliant! Excellent value and do the job. 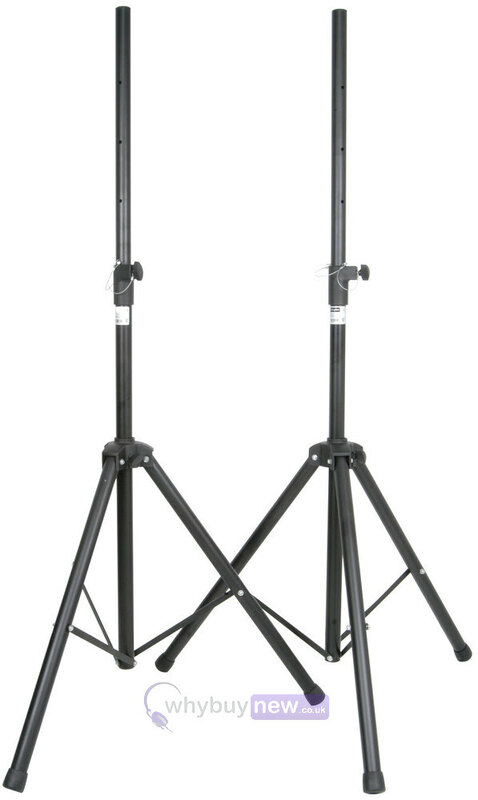 Good sturdy stands - feet take up less room than previous stands. Bag is useful also.